32 years, 4 months, 14 days old age. Peta Todd will turn 33 on 08 December, 2019. Only 7 months, 15 days, 21 hours, 26 minutes has left for her next birthday. Peta Todd has celebrated the total number of 32 birthdays till date. See the analysis by days count and bar graph. 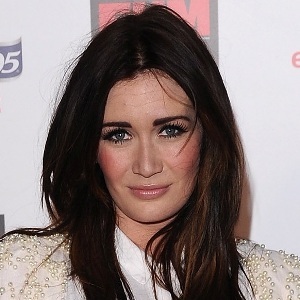 Peta Todd was born on 08-12-1986 in Newham, London, United Kingdom. She is an English Model. 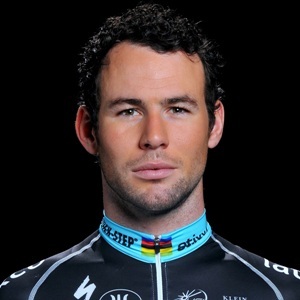 She is married to Mark Cavendish since 2013 and has three children including two sons Finnbar Todd, Frey David Cavendish and a daughter Delilah Grace Cavendish.